4/25/2013 - This post has been updated to reflect an evolved version of the Foam Trouser Worm. This post details the Foam Trouser Worm, a later post will explain the leather version. 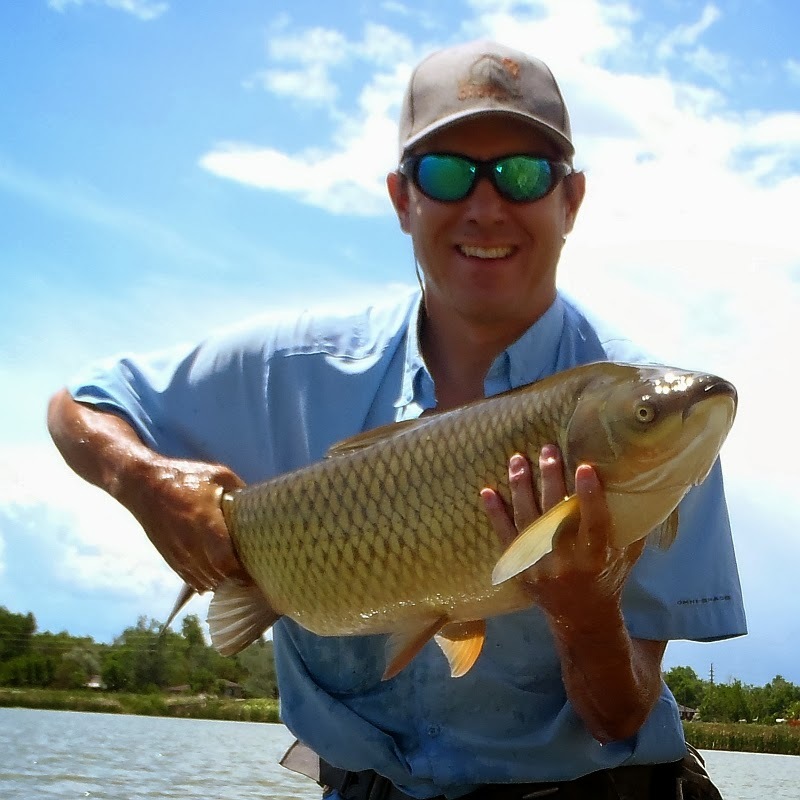 The standard San-Juan Worm may be a good carp fly. It may even be a great carp fly, but I find it awkward to fish for carp and it lacks versatility for different presentations. 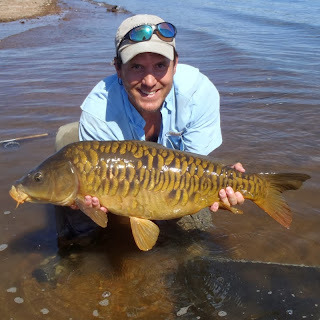 In order to have a better carp fly I wanted to improve on the standard San-Juan Worm in several major areas. Fall, strip and sit hook-up. 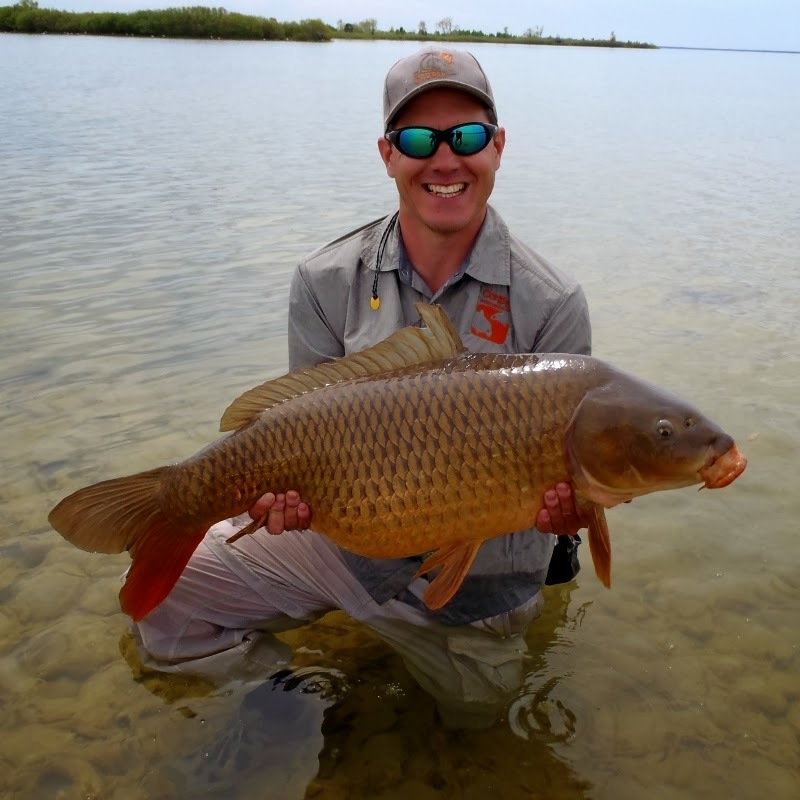 A hook-down carp fly is just not natural. The idea to go full head-stand came later. 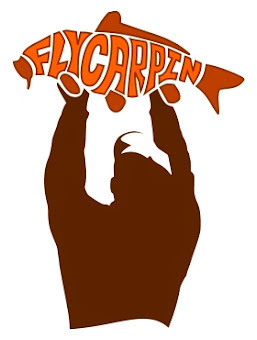 A fly with some decent action that can work on the drop, twitch AND strip as the circumstances dictate. A fly with some decent durability. 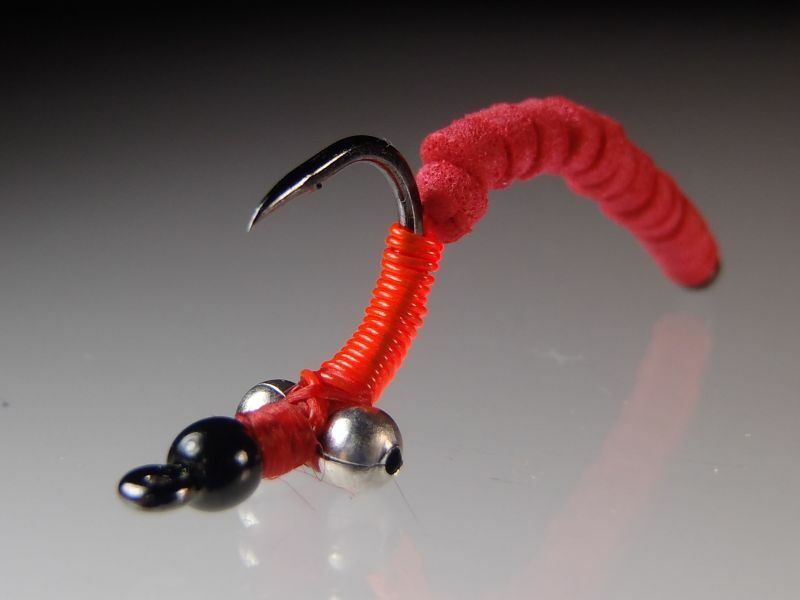 The Foam Trouser Worm and it's leather variant satisfy all these requirements..
Hook: Size 8 Scorpion Gaper. 14 1/16" thick, 1/8" diameter foam plugs made with a hole punch. You're a friggin' genius. 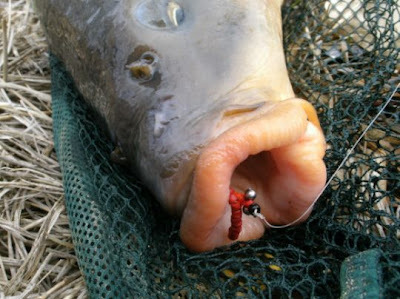 Already been catching some of these Georgia carp with your original foam headstand worm. That new segmented body is going to murder 'em. Thanks for sharing the recipe. 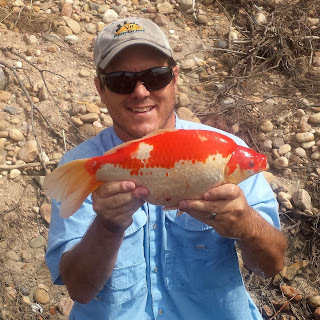 Ty - I was going to abandon the foam until you caught those carp and posted about it. 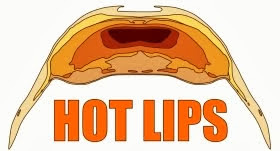 Hello, I´m David Romanillos and I´m follower you. After watching your posts I can say that you are very genius because it is not a easy task and everybody can not do that because it requires some skills and interest. 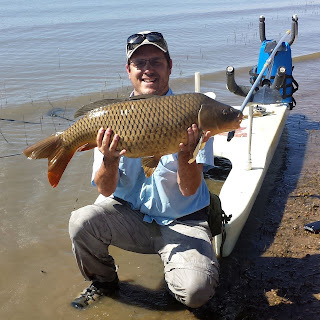 If u are interested in carp fishing then u can do that if you are not interested then you can not do these kind of posting. 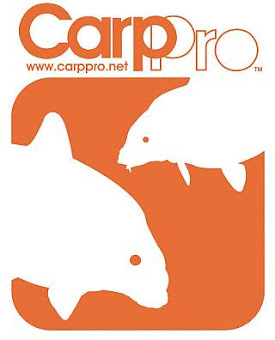 And carpbuddy.com is a site that provides lots of carp fishing news, carp fishing articles, carp fishing tackle reviews. I have not heard about before. Keep sharing more blog posts on this Community and get extra benefits with this ideas and knowledge. Thanks for this one.